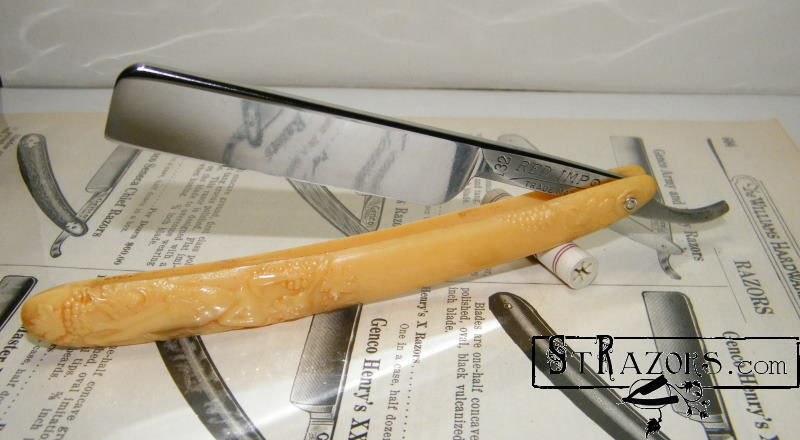 STRAZORS.com - all about classic razors - W.R.Case & Sons, U.S.A.
Case Brothers Cutlery Co. and W. R. Case & Sons chronology. 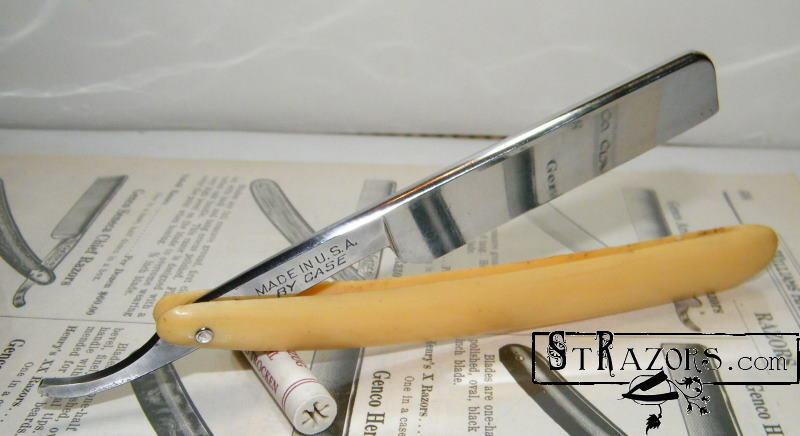 Made in USA by Case - 1955-1962. Adoration, Hand Forged, Made in U.S.A. by Case. RED IMP, Made in U.S.A. by Case. 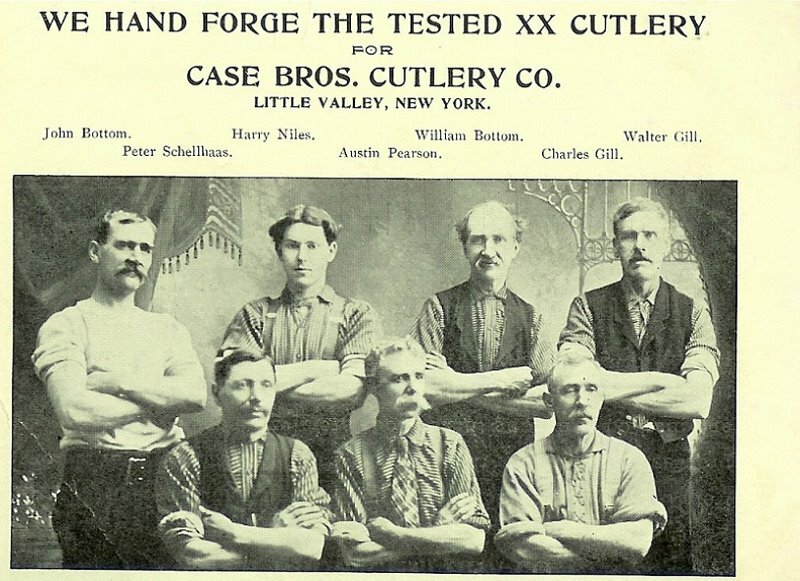 W.R.Case & Son Cutl.Co., Little Valley, NY.